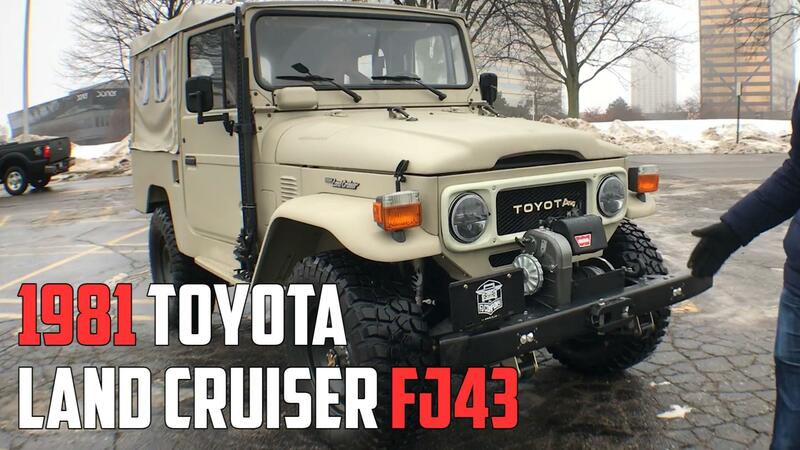 The Toyota Land Cruiser 70: Introduced in 1984, and still future proof. Not only is it still made, but it has been continuously improved. And, judging by this latest development, it still has lots of life left. The 70 Series makes for a perfectly basic work truck platform, and the mining industry has naturally found use for them. But since a diesel truck belches noxious fumes inside the tunnels, with limited ventilation, replacing the 4.5-liter diesel V8 with an electric motor is a good idea. An Australian company called Voltra has now converted a two-door Land Cruiser pickup truck to electric power, calling it the eCruiser. It remains four wheel drive, and the lithium ion batteries can be recharged by regenerative braking. At the moment, the one truck Voltra has converted will be followed by just one other electric Land Cruiser, but it's being evaluated to see if series production would make sense. BHP aims to halve the number of employees that are exposed to particulate matter, and switching from diesel trucks to LEVs, or Light Electric Vehicles could make that happen. Electric trucks could potentially be cheaper to run as well.